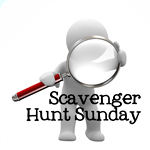 Welcome back to Scavenger Hunt Sunday! I apologize for disappearing last week. Our internet had issues following Felicity’s birthday. Then we went away for the 4th. I brought my computer with me to finish up SHS, but the internet at our place was incredibly slow. On top of that, I was sick with a head cold. I spent much of our weekend laying down. So yeah – it wasn’t a good week I guess, but enough abut me. I’m glad you’re here and hope you’re having a great summer. If you didn’t join this week’s Scavenger Hunt but want to join us next week, then scroll down all the way to the bottom for your list. or rather…walking down a path. 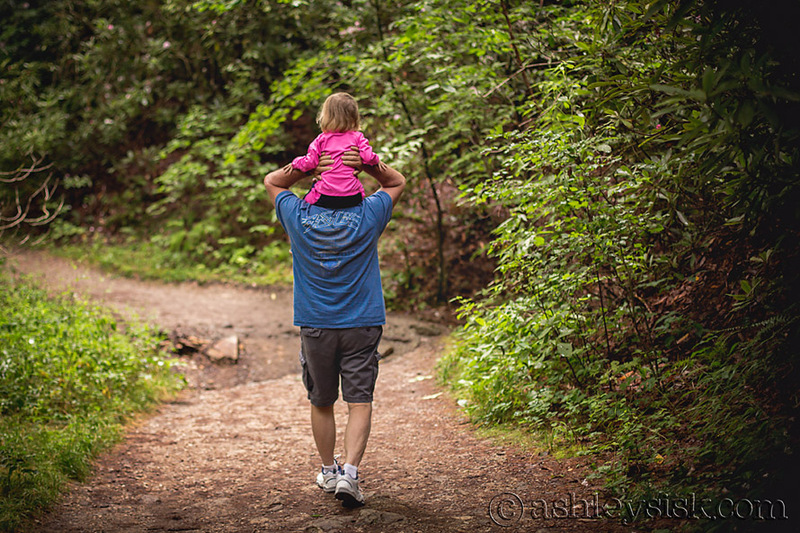 We were at Linville Falls last weekend and Felicity took a ride on her Pawpaw’s shoulders. My mother-in-law gave me a $50 amazon giftcard for my birthday…so, I decided to buy a new pair of Rainbow sandals. Specifically, I went with the twisted sister version (braided). This was supposed to be a picture of them, but for some reason, my computer isn’t allowing me to add media right now…and I’m getting tired. Er. 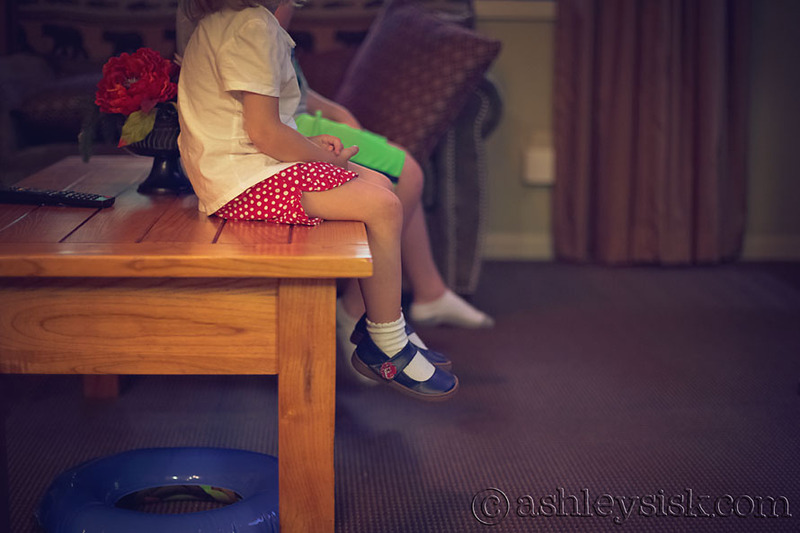 Here, Felicity is sitting on a coffee table with her cousin watching cartoons. Don’t look too close – while very cute, this photo is a little blurry. 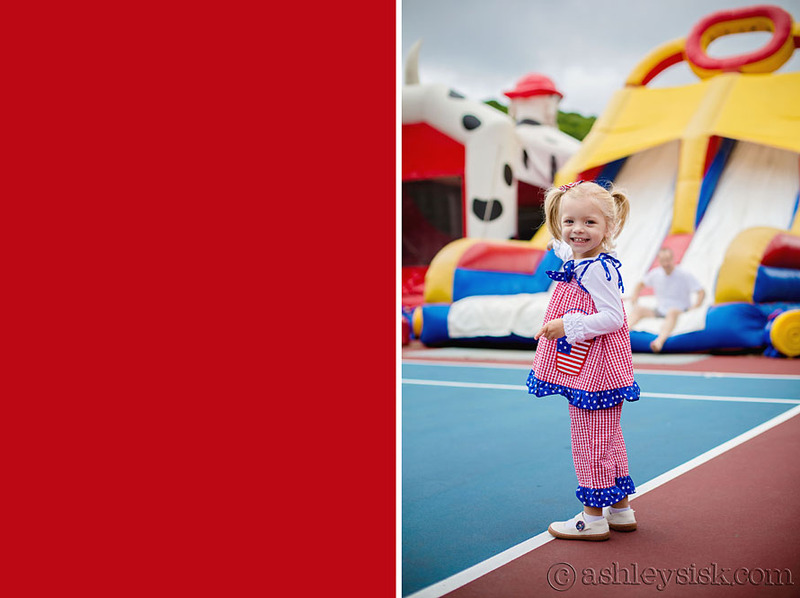 Nothing staged here – just my little girl in red, white and blue!